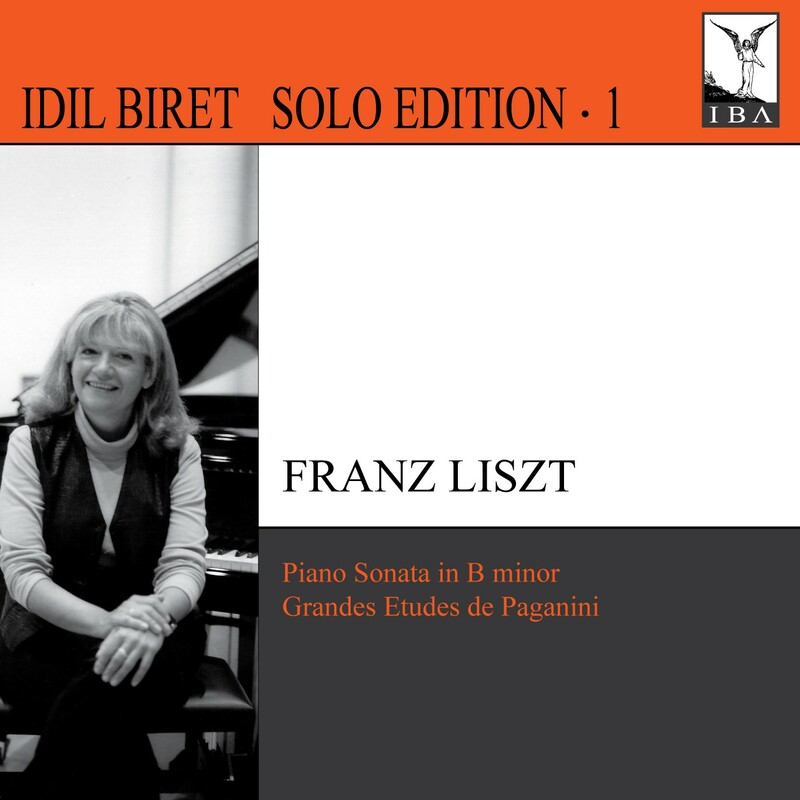 "I shall conclude with a piano recital which has greatly impressed me: the pianist Idil Biret is a marvelous musician, and, even more, gifted with a very strong personality and great intelligence. 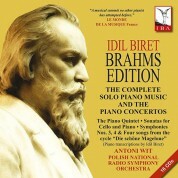 After having admired successively the poetry of Ravel's Ondine, the virtuoso fireworks of Prokofiev's Fourth Sonata and the intimacy of Chopin's three Mazurkas, we found, thanks to a brilliant interpretation of Liszt's Sonata, all these qualities combined in one admirable synthesis; it was truly a great moment. 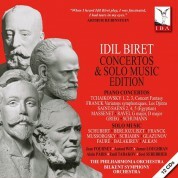 Idil Biret's power of concentration is remarkable: at any moment she dominates the works as a whole, as if she was looking from a mountaintop at the scene spreading below her. 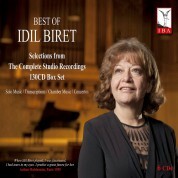 The miracle is that, without ever overdoing it, Idil Biret succeeds in being, if needed, unashamedly romantic. That is what makes a great pianist." 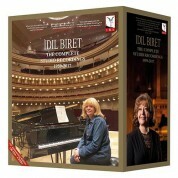 "Idil Biret is extremely proficient in matters technical, secure in her sense of style and not afflicted by interpretive quirks that pass so often for personality…She played Liszt's monumental B minor Sonata with enormous assurance…Relatively few pianists have the sense of architecture to organize this pianistic symphonic poem. She marshaled the sustaining power to see the music through to the end, at which point her audience not surprisingly rose to its feet."